We Shine machinery manufacture almost all the components and assembling them to satisfy the customer's need with a range of products with high technology, Shine machinery establishes as a leader in providing plants for concrete batching plants and mobile batch plants, thanks to the capability of designing and producing advanced solutions, Shine machinery has been a significant icon inproducing middle-size stationary Batching Plant and guarantee the daily requirement at the building site. Each kind of plant can be equipped with a few days regardless of the condition of the construction of the site. 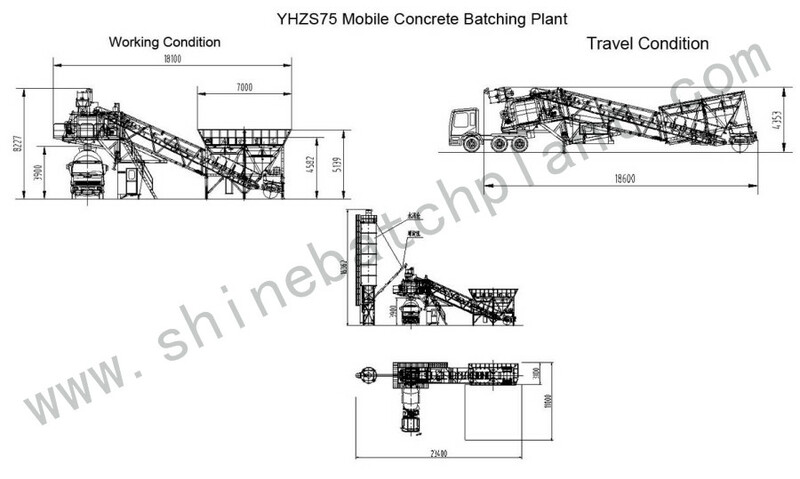 75 wet mobile Concrete Batching Plant is one of the most popular products of Shine concrete plants. 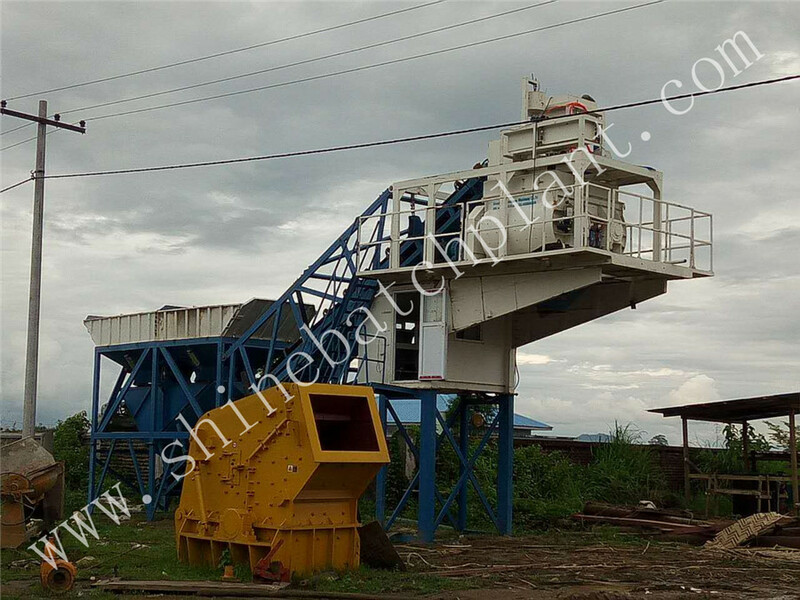 It adopts twin shaft mixer JS1500 ,which can improve the productivity greatly. 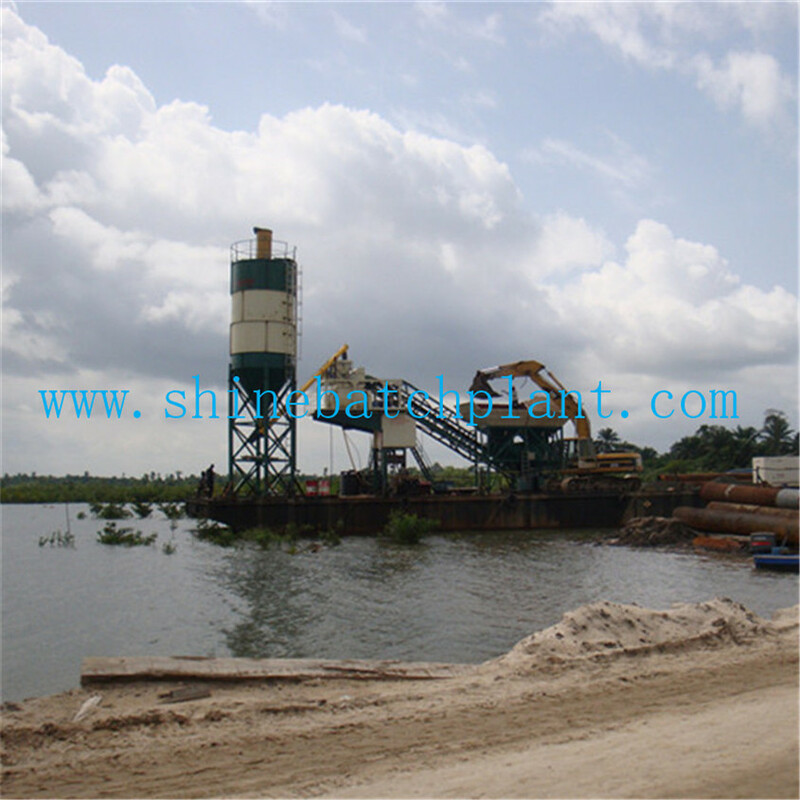 Shine machinery concentrate on high level product especially in quality control and customer service all the time. 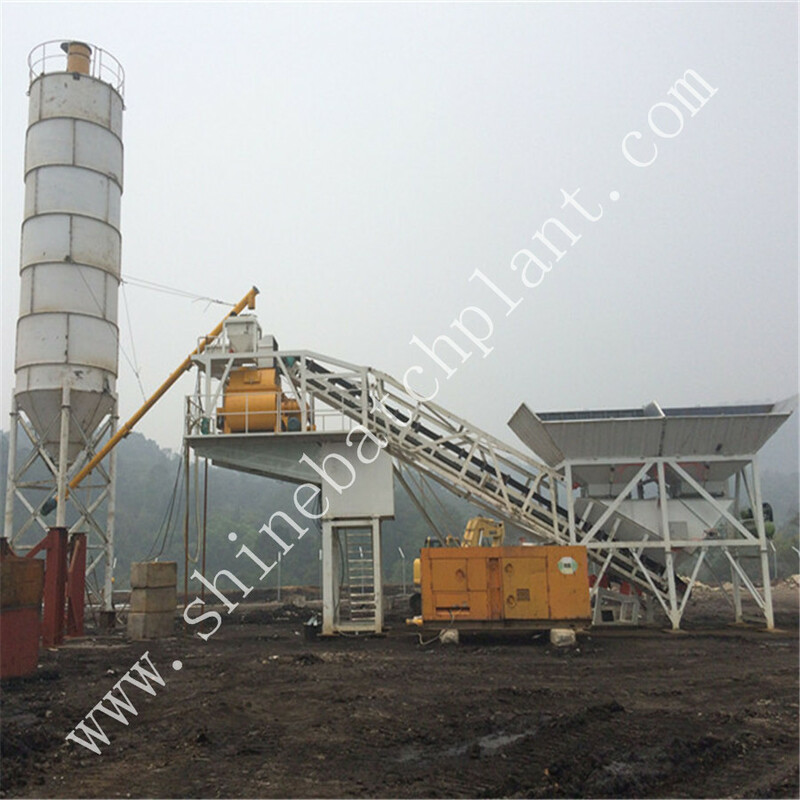 Shine machinery produce leading products such as stationary concrete batching plant, Mobile Concrete Plant, foundation-free concrete batching plant and other special designed Concrete Plant , Concrete Mixer, Batching Machine, Cement Silo ,Screw Conveyor and other matching machines. 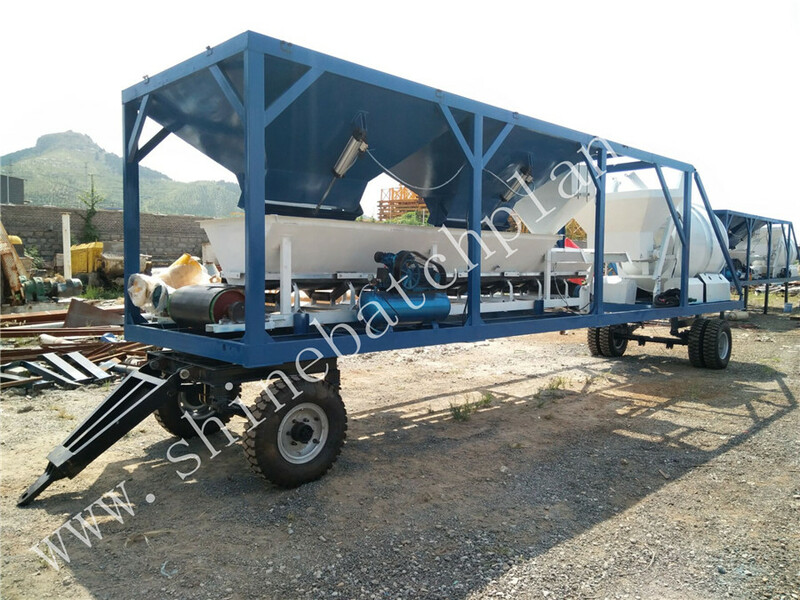 Looking for ideal Wet Mobile Concrete Batch Equipments Manufacturer & supplier ? We have a wide selection at great prices to help you get creative. 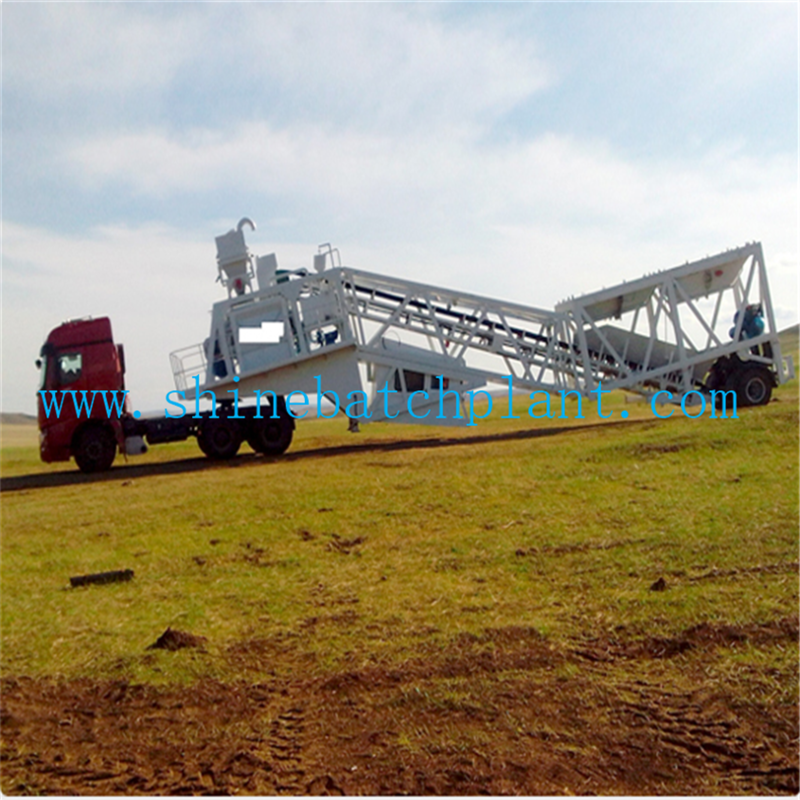 All the Wet Mobile Concrete Mix Equipment are quality guaranteed. 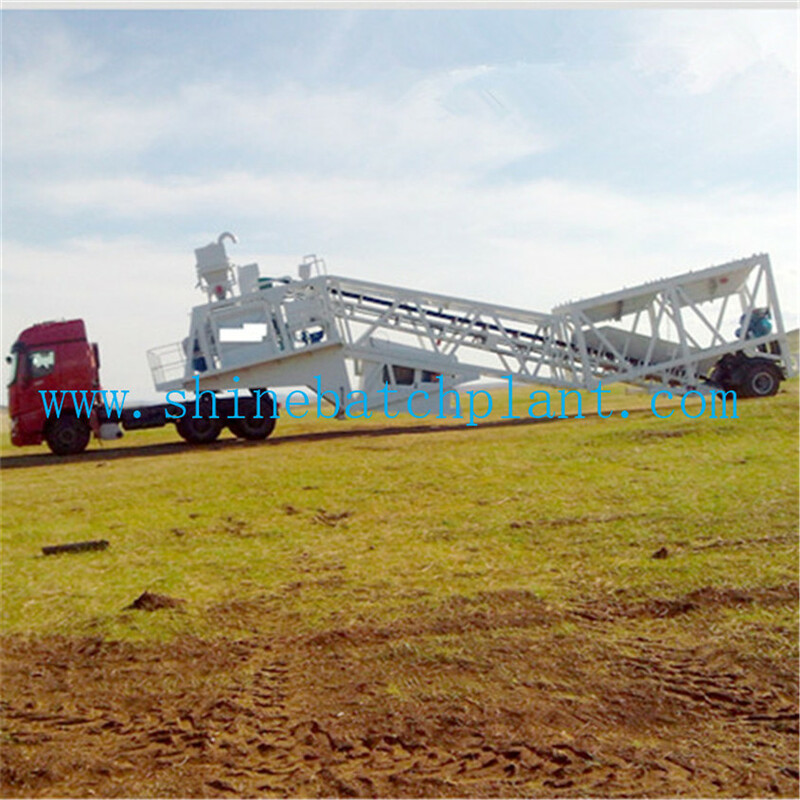 We are China Origin Factory of Mobile Concrete Mix Machine. If you have any question, please feel free to contact us.